The decision to send your son or daughter to a residential treatment center or a therapeutic boarding school is extremely difficult, and can be full of mixed emotions. 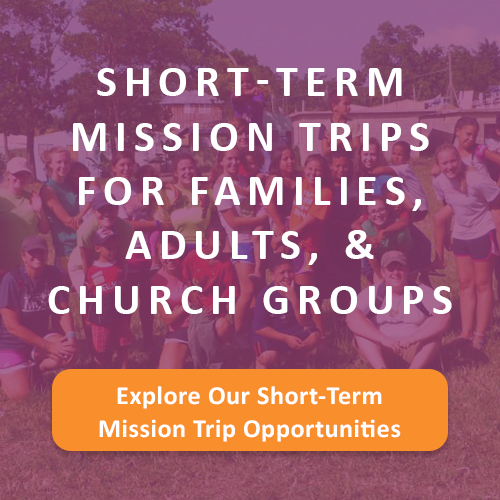 However, it can also be one of the most loving decisions you make for your teen, if it helps redirect them towards success and healthy relationships. 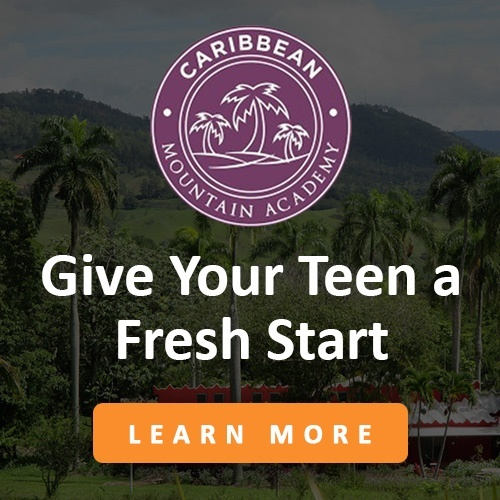 Here are just a couple of the questions we ask ourselves when deciding if a student is appropriate for placement in our own residential treatment center here at Caribbean Mountain Academy in Jarabacoa, Dominican Republic. Is your child physically or emotionally unsafe to remain in the current living situation? The goal 100% of the time is for the child to remain in the home if at all possible. The reality, however, is that sometimes it is unsafe emotionally or physically for this to be possible. 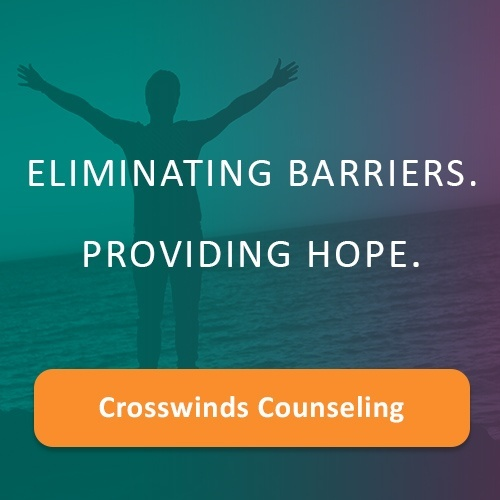 Residential treatment centers have staff who are specially trained to help young people who are a potential danger to themselves or others due to emotional and behavioral struggles. If your son or daughter is physically or emotionally risky, it may be necessary to seek intervention from outside help for a period of time. How much counseling has been pursued, and what level of therapeutic intervention is necessary? It is always recommended that families try individual and/or family counseling opportunities in their immediate area first. It is important to try counseling at various levels of intensity, from very little (one session a month), to very frequent (multiple sessions a week), or even local in-patient centers. Settings that allow for the strengthening of family relationships will always be better than ones that don’t, as families are truly the foundation for success within the home. What are the educational needs of the young person? It is common for teens with various mental health diagnosis like ODD, ADD, ADHD, depression, and anxiety to also struggle in school. Oftentimes, if a child is not mentally healthy, they will not be able to learn and grow academically. It is recommended to first try a traditional alternative school option provided locally. If unsuccessful, or if there are additional factors at play, a more intensive setting may be needed that can take a holistic approach to your child’s mental health and academic needs. Are there specific relationship struggles that need healing? In all of these situations, as children hit their teen years, sometimes parents start to see their relationships disintegrate, and the teen starts to spiral out of control. Residential Treatment Centers can help facilitate healing by helping the students and parents to effectively communicate with each other and re-establish a strong, trusting relationship. Use these questions as a launching point as you begin to examine your teen’s needs. If you are unsure what the next step should be with your own son or daughter, please reach out and give us a call. We will help you reach a confident decision with your child’s best interests at heart.